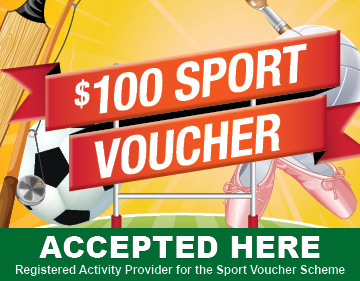 $200 which includes free TVCC Playing shirt, training shirt, shorts, club cap. 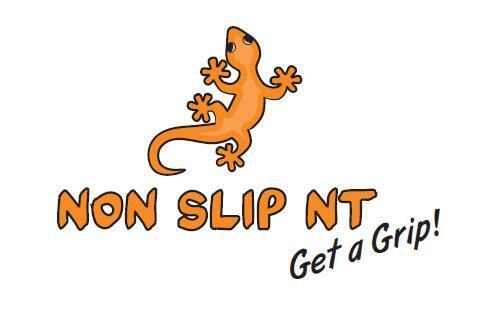 Remember if you pay by EFT to leave your name so we know where the money came from. 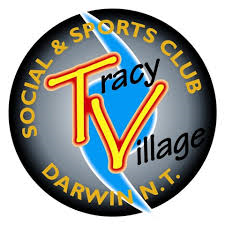 Membership of the Tracy Village Social & Sports Club is included in the above fees for all members over 18.